Hungry? 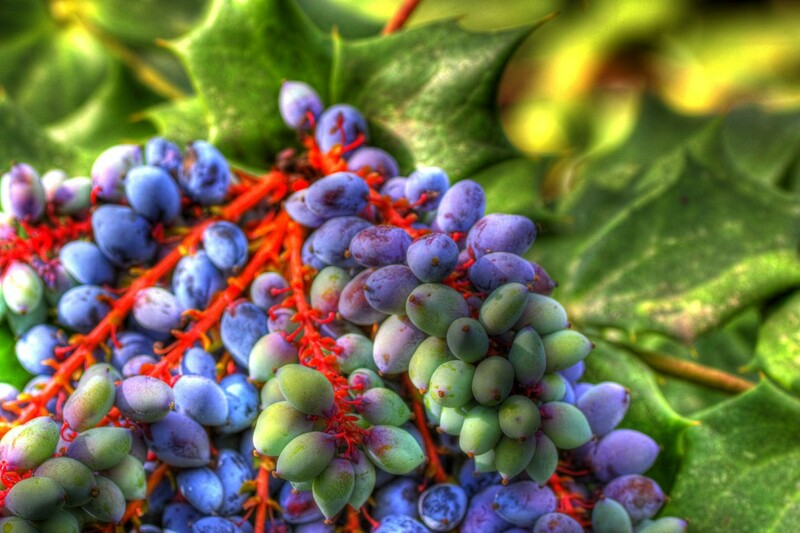 Hungry for some HDR berries? I don’t really know what kind of berries these are. (I forgot to read the label under the bush). But I liked the color and texture they had. I then did a 3 exposure, 2 shot, HDR process to the image.